Working in teams we're constantly creating new API tokens and dummy accounts for new software trial services. We kept Slacking out the keys, but knew there had to be an easier way. 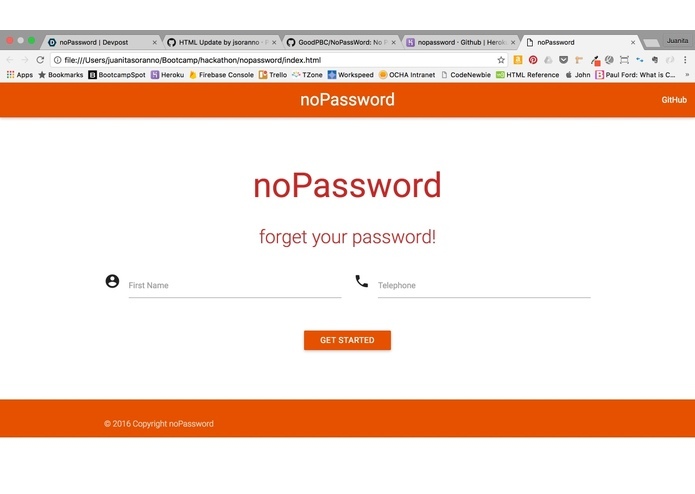 noPassword removes the need to remember a secure password or an API key. 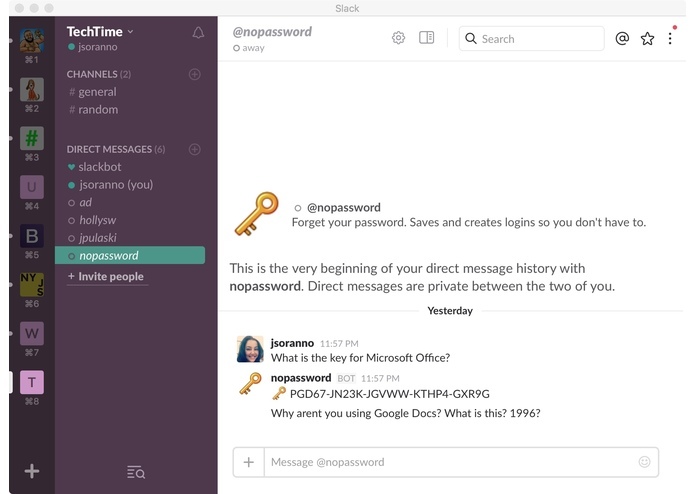 Via Twilio and Slack, the noPassword bot will be at your service. 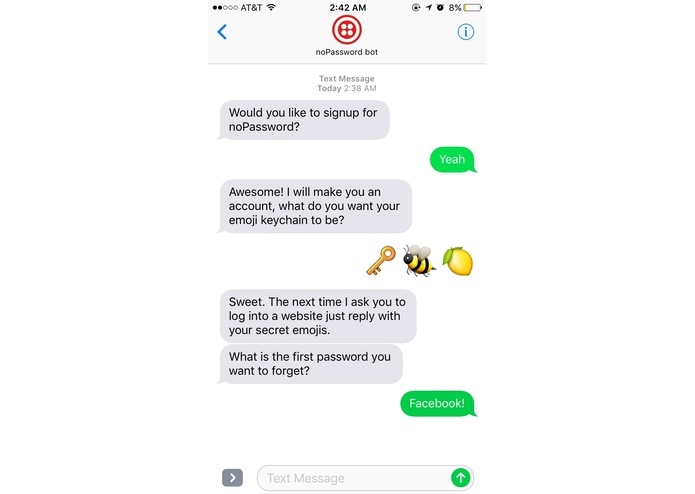 Through conversation noPassword will recommend secure logins, save team keys, and be a major key alert. We tried to figure out how to host on AWS, but couldn't figure out the deployment. 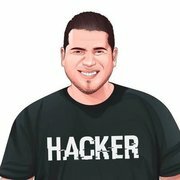 We decided to host on Heroku. We divided the project into multiple microservices using API endpoints. Figuring out how to call the Slack API to return the correct information, as well as figuring out how the Twilio API can text us via SMS was difficult, but so rewarding. 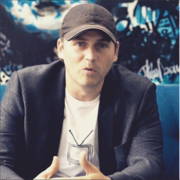 We plan on building out a secure database to encrypt the data shared by users. We are so excited to be featured as a DevPost Staff Pick!